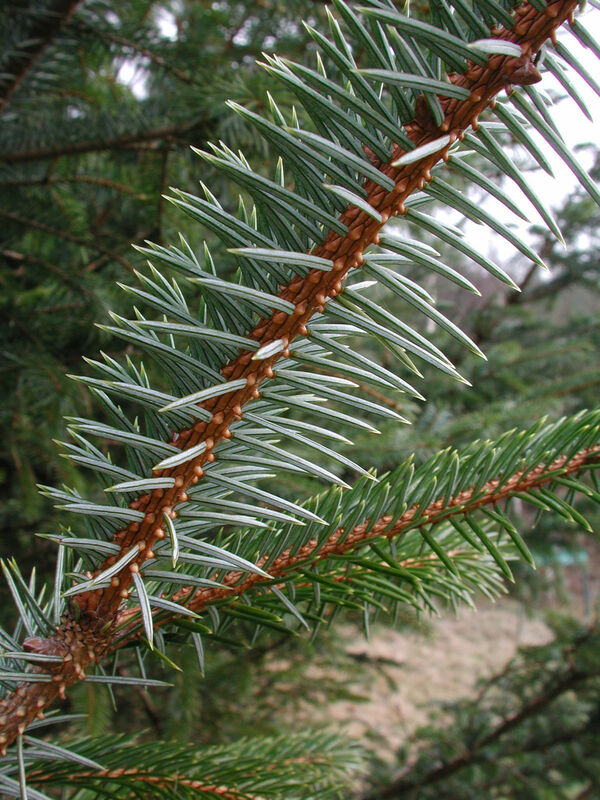 Picea sitchensis is rated as Least Concerned (LC) according to IUCN Red List criteria and has received a EDGE score of -6.77, which places it in position 698 on the EDGE Gymnosperm list. It has a Evolutionary Distinctiveness of 22.98, ranked 57. More information on the EDGE Gymnosperm project here https://www.edgeofexistence.org. Abies menziesii (Douglas ex D.Don) Lindl. 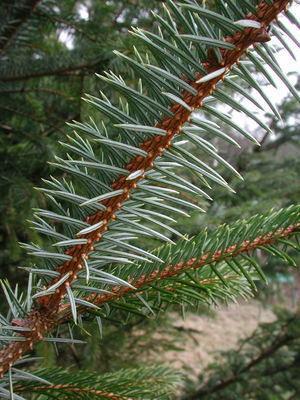 Abies merkiana Fisch. ex Parl. Picea grandis Gordon & Glend.